Tree Pendant Only $1.99 Shipped! You are here: Home / Great Deals / Amazon Deals / Tree Pendant Only $1.99 Shipped! This necklace is super cute! I love the idea of something so earthy and boho! 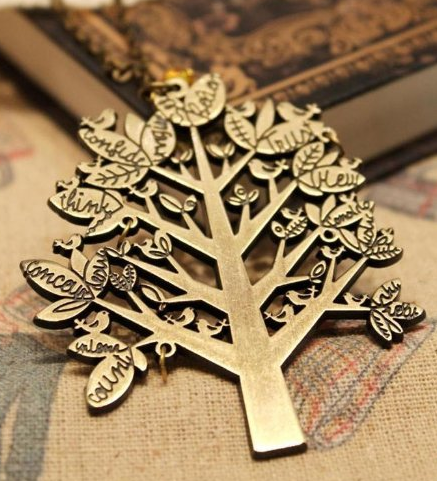 Get your own Tree Pendant for Only $1.99 Shipped!